Winning the Champions League is Zinedine Zidane’s most important mission at Real Madrid, says Jose Antonio Camacho. The Frenchman will take charge of Los Blancos in the Champions League for the first time on Wednesday when they take on Roma at the Stadio Olimpico in their last-16 clash. Camacho, who made over 400 appearances for Real as a player, says Zidane has a better chance of claiming glory in Europe this season than domestically, due to Barcelona’s dominance. 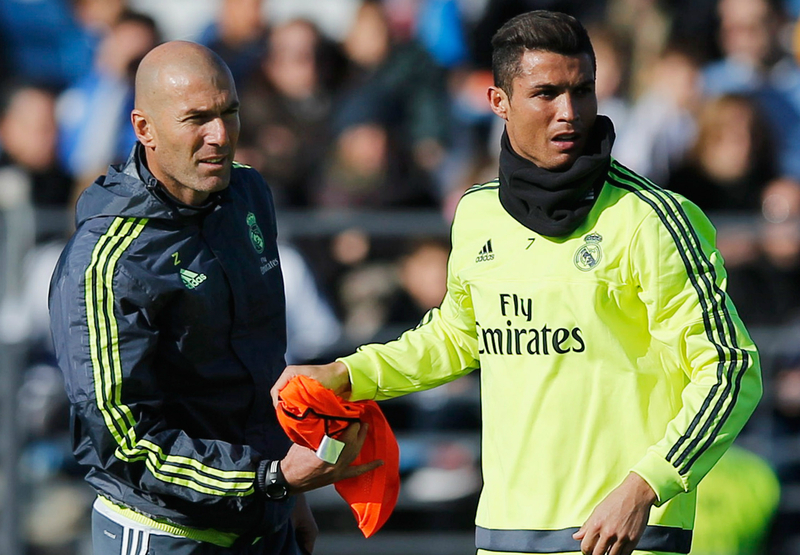 “Zidane will do everything to keep Real Madrid in elite football,” he told Goal. “Now he’s found a very strong Barcelona and that’s a handicap. I think there’s a better situation in Europe than in the Spanish league. “The most important thing he can do now is to work with a positive mentality: they have to again believe that they don’t envy anyone and can beat anyone. “They have to believe they can win the Champions League. The Spanish league too, but that title no longer depends only on them. Europe is the most important mission that Zidane will have this year, starting with the Rome clash. Cristiano Ronaldo is currently this season’s top scorer in the competition with 11 goals and Camacho paid tribute to the Portuguese’s contribution at the Bernabeu. “Cristiano Ronaldo has already achieved success with Real Madrid,” he added. “He has been a player who was able to win and grow inside Real Madrid doing what he knows: scoring goals. “And he is Real’s all-time top scorer. He is a player who has won two Ballons d’Or playing for Real Madrid, and other titles. It’s very important.